Ambassador Brownback will embark on his first-ever trip to Hong Kong and Taiwan as Ambassador at Large March 6-13. The U.S. Consulate General located at 26 Garden Road, Hong Kong, will be closed on Monday, February 18, 2019, in observance of President’s Day. The U.S. Consulate General located at 26 Garden Road, Hong Kong, will be closed on Monday, January 21, 2019, in observance of Martin Luther King, Jr.’s birthday. The U.S. Consulate General located at 26 Garden Road, Hong Kong, will be closed from December 24-26, 2018, in observance of Christmas Day. U.S. Consulate General to close on December 5 in observance of the National Day of Mourning for President George H.W. Bush. The U.S. Consulate General located at 26 Garden Road, Hong Kong, will be closed on Thursday, November 22, 2018 in observance of Thanksgiving Day. The U.S. Consulate General located at 26 Garden Road, Hong Kong, will be closed on Monday, November 12, 2018, in observance of Veterans Day. The U.S. Consulate General located at 26 Garden Road, Hong Kong, will be closed on Monday, October 8, 2018, in observance of Columbus Day. Due to Typhoon Mangkhut, the U.S. Consulate Hong Kong will be closed all day on Monday, September 17. 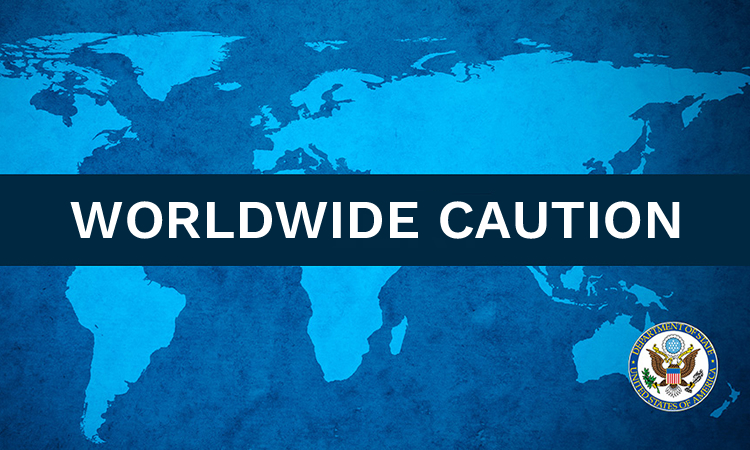 Please visit the Consulate’s weather alert information page for information about visa or American Citizen Service appointments. The U.S. Consulate General located at 26 Garden Road, Hong Kong, will be closed on Monday, September 3, 2018, in observance of the U.S. Labor Day holiday. 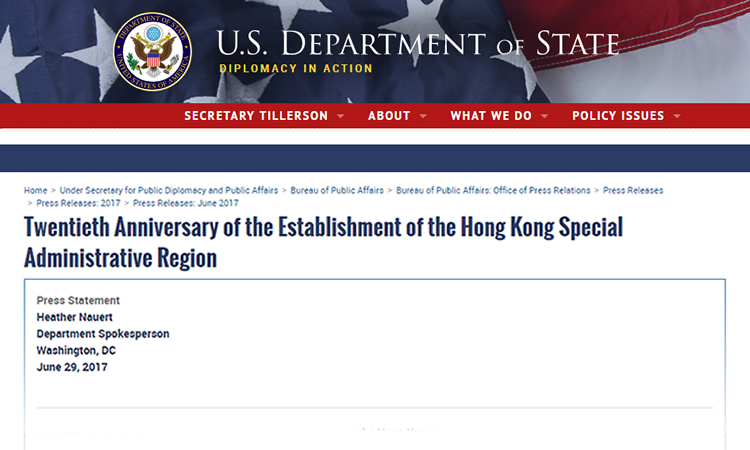 The U.S. Consulate General located at 26 Garden Road, Hong Kong, will be closed on Wednesday, July 4, 2018, in observance of U.S. Independence Day. The U.S. Consulate General located at 26 Garden Road, Hong Kong, will be closed on Monday, May 28, 2018, in observance of Memorial Day. 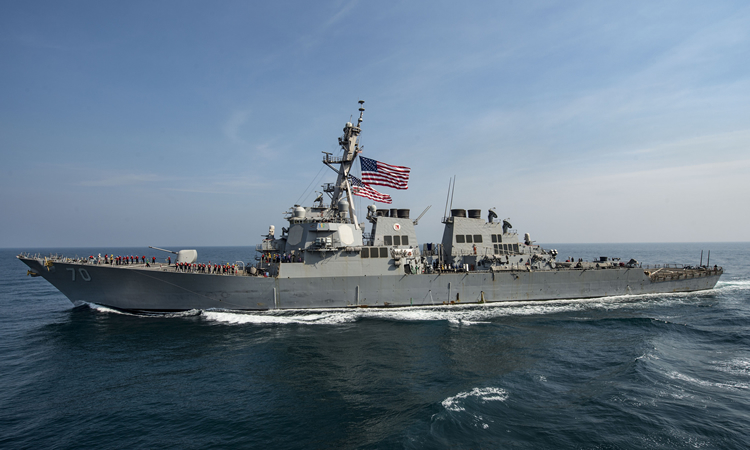 The Arleigh Burke-class guided-missile destroyer USS Sterett (DDG 104) arrived in Hong Kong for a port visit March 27 after a stretch of operations as part of a deployment in the Indo-Pacific. The U.S. Consulate General located at 26 Garden Road, Hong Kong, will be closed on Monday, January 15, 2018, in observance of Martin Luther King, Jr.’s birthday. The U.S. Consulate General located at 26 Garden Road, Hong Kong, will be closed on Thursday, November 23, 2017, in observance of Thanksgiving Day. The U.S. Consulate General located at 26 Garden Road, Hong Kong, will be closed on Friday, November 10, 2017, in observance of Veterans Day. The U.S. Consulate General located at 26 Garden Road, Hong Kong, will be closed on Monday, October 9, 2017, in observance of Columbus Day. The U.S. Consulate General located at 26 Garden Road, Hong Kong, will be closed on Monday, September 4, 2017, in observance of the U.S. Labor Day holiday. July 31, 2017 - Acting Assistant United States Trade Representative for China Affairs Terrence J. McCartin visited Hong Kong July 31 to meet with Hong Kong Government officials and local and U.S. private sector representatives. The U.S. Consulate General located at 26 Garden Road, Hong Kong, will be closed on Tuesday, July 4, 2017, in observance of U.S. Independence Day. 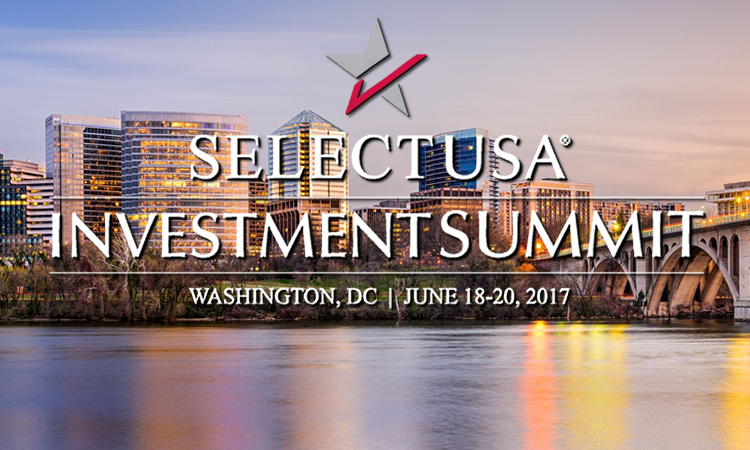 June 15, 2017 - U.S. Consul General Kurt Tong today announced that 20 companies from a variety of industries across Hong Kong will be travelling to Washington D.C. to participate in the SelectUSA Investment Summit (Summit), June 18-20. 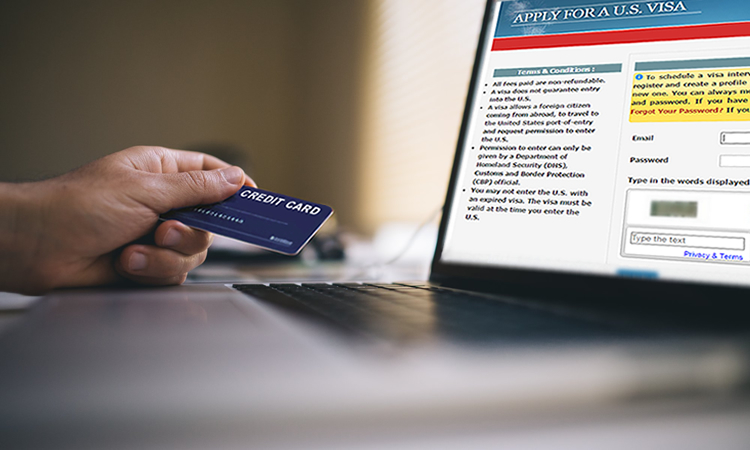 June 6, 2017 - The U.S. Consulate General in Hong Kong is pleased to announce that visa applicants may now choose to pay their visa application fee online. This new, convenient option is in addition to the existing option to pay at 7-11 stores in Hong Kong and Macau. 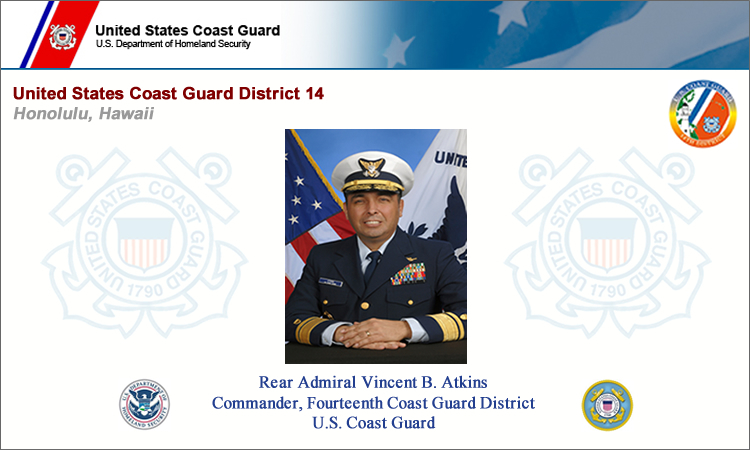 May 26, 2017 - Rear Admiral Vince Atkins, U.S. Coast Guard's 14th District commander, led an International Port Security team to Hong Kong May 23-25. The U.S. Consulate General located at 26 Garden Road, Hong Kong, will be closed on Monday, May 29, 2017, in observance of Memorial Day. May 2, 2017 - On April 26-27, 2017 a smart cities trade mission consisting of eight U.S. technology companies visited Hong Kong. The U.S. Consulate General located at 26 Garden Road, Hong Kong, will be closed on Monday, February 20, 2017, in observance of President’s Day. 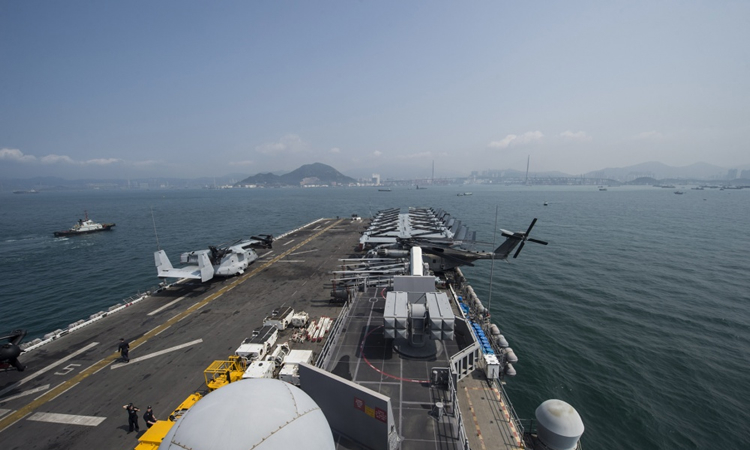 The USS Hopper, an Arleigh Burke-class guided-missile destroyer, visited Hong Kong from February 5-8, 2017 for a routine port visit. The U.S. Consulate General located at 26 Garden Road, Hong Kong, will be closed on Monday, January 16, 2017, in observance of Martin Luther King, Jr.’s birthday. The U.S. Consulate General located at 26 Garden Road, Hong Kong, will be closed on Thursday, November 24, 2016, in observance of Thanksgiving Day. 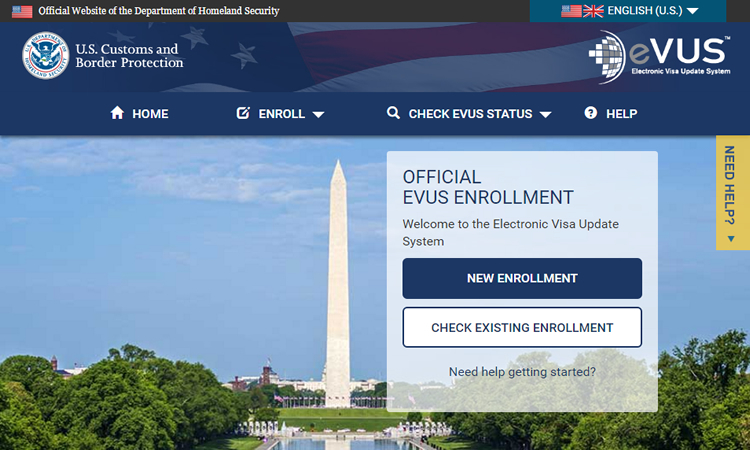 November 21, 2016 - As of November 29, all individuals with a People’s Republic of China issued passport bearing a 10-year B1/B2, B1 or B2 (visitor) visa will be required to have a valid EVUS enrollment when traveling to the United States. The U.S. Consulate General located at 26 Garden Road, Hong Kong, will be closed on Friday, November 11, 2016, in observance of Veterans Day. On October 14, 2016, the U.S. Department of State's Principal Deputy Assistant Secretary for East Asia and Pacific Affairs Susan Thornton visited Hong Kong to meet with senior Hong Kong government officials as well as people from Hong Kong's business and academic communities. The U.S. Consulate General located at 26 Garden Road, Hong Kong, will be closed on Monday, September 5, 2016, in observance of the U.S. Labor Day holiday. August 11, 2016 - The U.S. Consulate General on Thursday hosted a special Student Visa Day event. 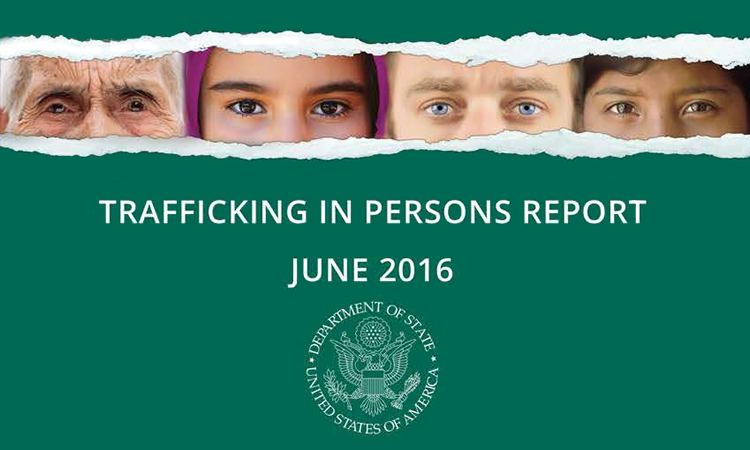 The event facilitated an efficient visa application process for more than 250 students and underscored the myriad higher education opportunities in the U.S.
June 30, 2016 - Secretary of State John Kerry on June 30 released the U.S. Government's annual assessment of efforts to combat trafficking in persons around the world, the 2016 Trafficking in Persons Report. 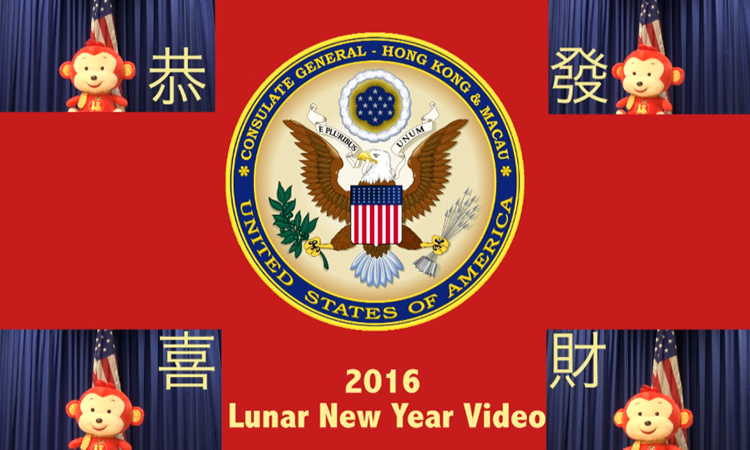 The U.S. Consulate General located at 26 Garden Road, Hong Kong, will be closed on Friday, July 1, 2016, in observance of HKSAR Establishment Day and Monday, July 4, 2016, in observance of U.S. Independence Day. 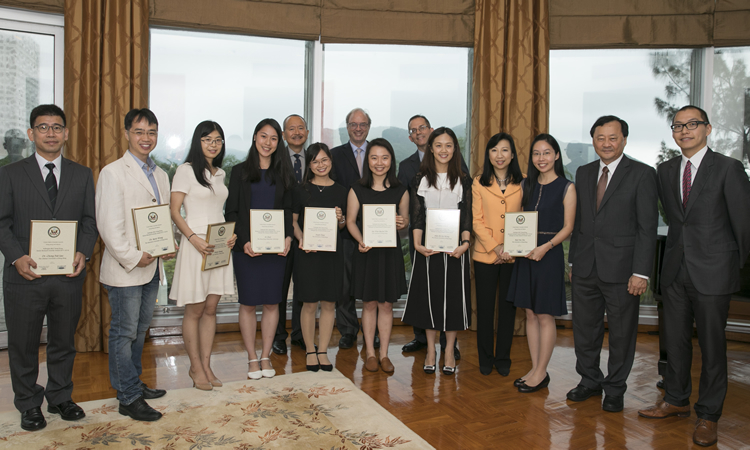 The U.S. Consulate Hong Kong and Macau is happy to announce that Vernée Ho, Doris Leung, Zhishan Lu, and Michelle Sun will attend the Global Entrepreneurship Summit (GES), which will take place June 22-24, 2016, in Palo Alto, California. Secretary Kerry has selected Mr. Kurt Tong to be the new Consul General representing the United States to Hong Kong and Macau, succeeding Consul General Clifford A. Hart, Jr. beginning August 2016. The U.S. Consulate General located at 26 Garden Road, Hong Kong, will be closed on Monday, May 30, 2016, in observance of Memorial Day. 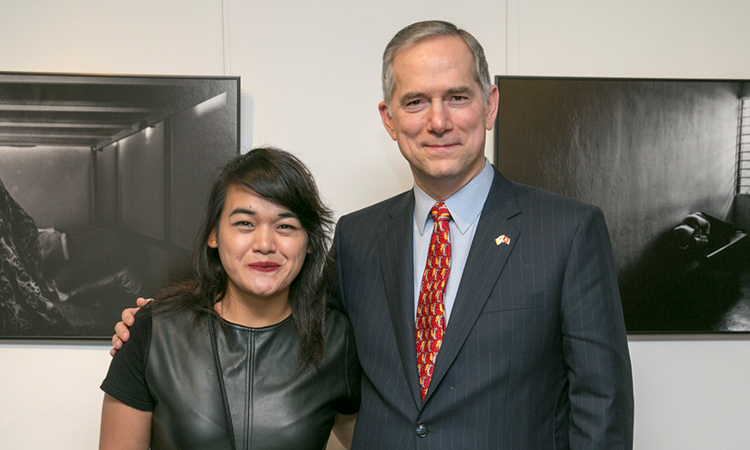 April 29, 2016 - The U.S. Consulate is pleased to sponsor an exhibit, "Modern Slavery" by photographer Xyza Bacani. 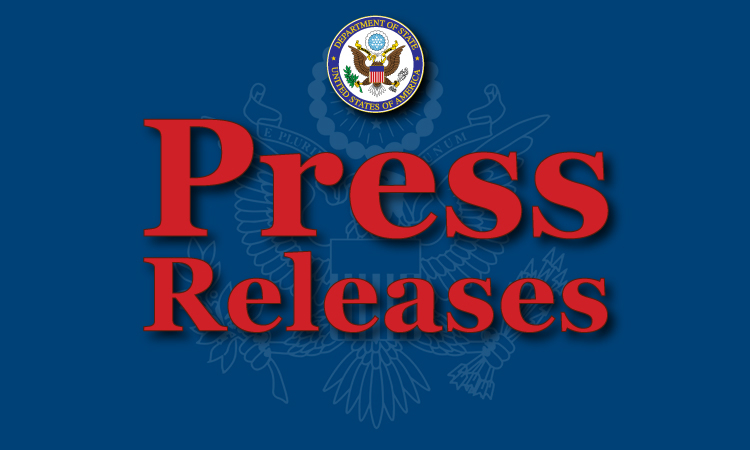 News release issued by the Office of Public Affairs, U.S. Treasury Department on February 22, 2016. The U.S. Consulate General located at 26 Garden Road, Hong Kong, will be closed on Monday, February 15, 2016, in observance of President’s Day. 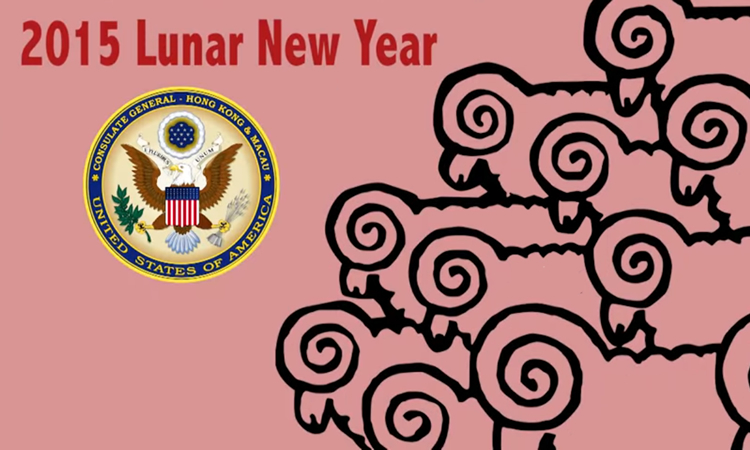 February 5, 2016 - Happy Lunar New Year! This is one of my favorite times of the year in Hong Kong, full of colorful celebrations with family and friends. 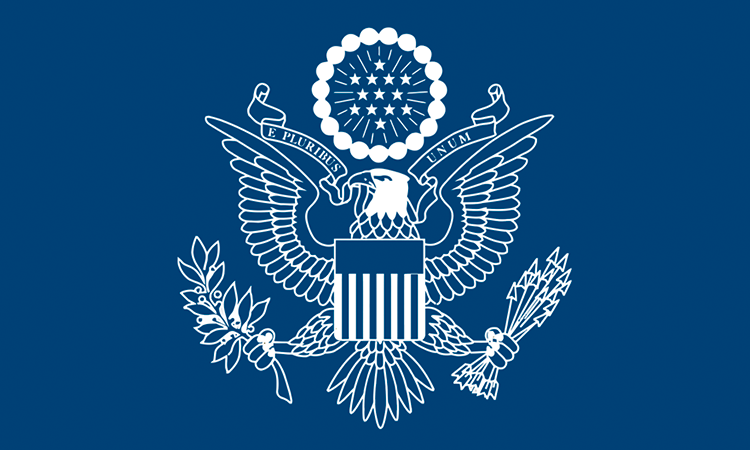 Media note issued by the U.S. Department of State on January 27, 2016. The U.S. Consulate General located at 26 Garden Road, Hong Kong, will be closed on Monday, January 18, 2016, in observance of Martin Luther King, Jr.’s birthday. January 13, 2016 - Chef teams representing culinary establishments across Hong Kong and Macau battled head-to-head Tuesday for the chance to win the "United Tastes of America – Asian Chef Challenge." November 30, 2015 - Hong Kong suffers, unavoidably, from a problem that afflicts all societies around the world -- people forced to work without compensation, little or no freedom, and often in abusive circumstances. The U.S. Consulate General located at 26 Garden Road, Hong Kong, will be closed on Thursday, November 26, 2015, in observance of Thanksgiving Day. 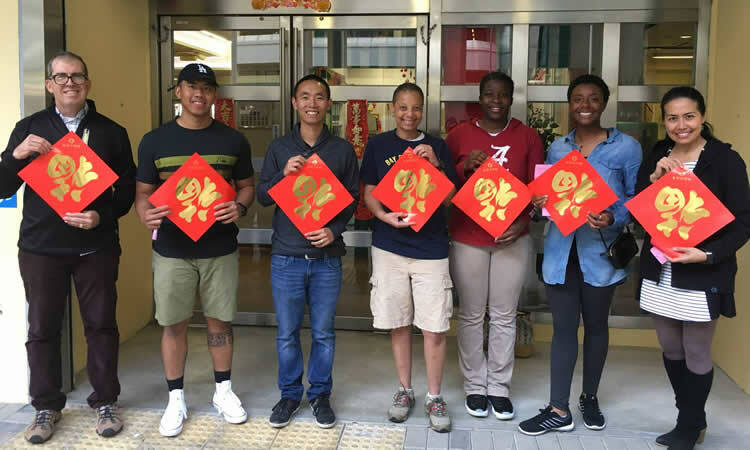 November 17, 2015 - The 2015 Open Doors Report on International Educational Exchange released on Monday shows a total of 1,596 U.S. students came to Hong Kong to study in 2013/14, a 13.9 percent increase from the previous year. The U.S. Consulate General located at 26 Garden Road, Hong Kong, will be closed on Wednesday, November 11, 2015, in observance of Veterans Day. 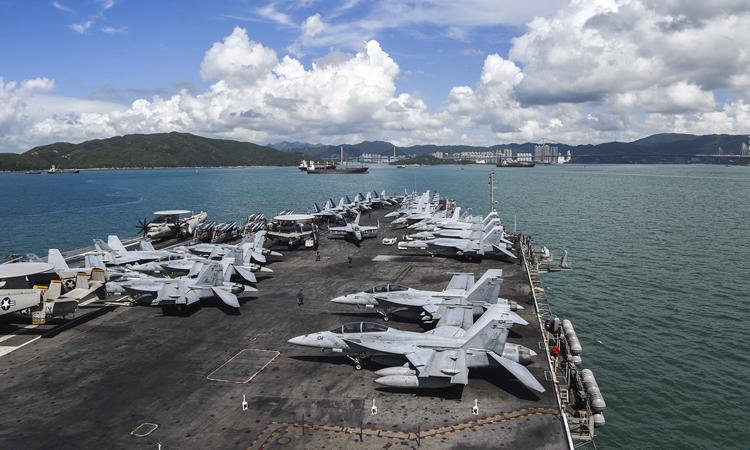 Dr. Kari Johnstone, Principal Deputy Director of the U.S. Department of State's Office to Monitor and Combat Trafficking in Persons visited Hong Kong October 22-23, 2015. The U.S. Consulate General located at 26 Garden Road, Hong Kong, will be closed on Monday, October 12, 2015, in observance of Columbus Day. The U.S. Consulate General located at 26 Garden Road, Hong Kong, will be closed on Monday, September 7, 2015, in observance of the U.S. Labor Day holiday. August 19, 2015 - The EducationUSA Advising Center will host a free information seminar on U.S. higher education on Saturday, August 22, from 10:30 am to 12:00 noon. 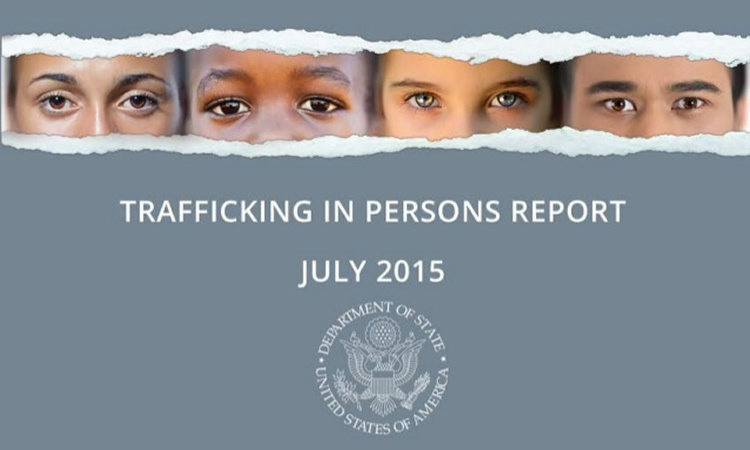 July 27, 2015 - Secretary of State John Kerry released the U.S. Government’s annual assessment of efforts to combat slavery around the world, the 2015 Trafficking in Persons Report. July 27, 2015 - The U.S. Consulate General Hong Kong's EducationUSA Advising Center will host a free pre-departure orientation seminar on Thursday, July 30 from 4:00 to 6:00 pm. 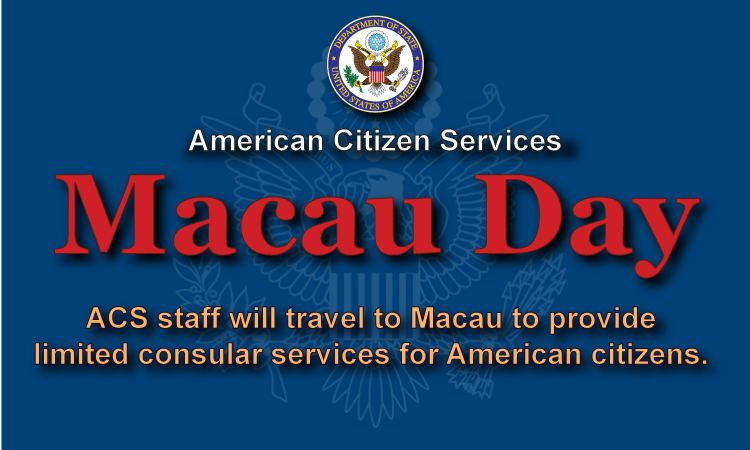 The U.S. Consulate General located at 26 Garden Road, Hong Kong, will be closed on Friday, July 3, 2015, in observance of Independence Day. Officials from 24 economic development organizations and their partners representing 12 U.S. states and the District of Columbia will promote investment opportunities and projects to Chinese businesses and investors during the SelectUSA Greater China Roadshow, May 18-29, 2015. 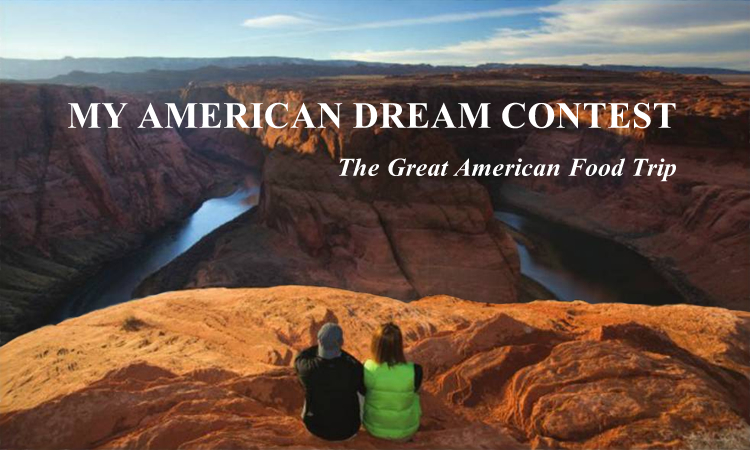 March 20, 2015 - The U.S. Consulate General in Hong Kong and Macau is pleased to announce the 2015 edition of the "My American Dream" travel contest. March 19, 2015 - CG Hart will lead a delegation of nearly 25 executives from 15 Hong Kong companies to the two-day SelectUSA 2015 Investment Summit, which will be held March 23-24 at the Gaylord National Resort and Convention Center, just outside Washington, DC. 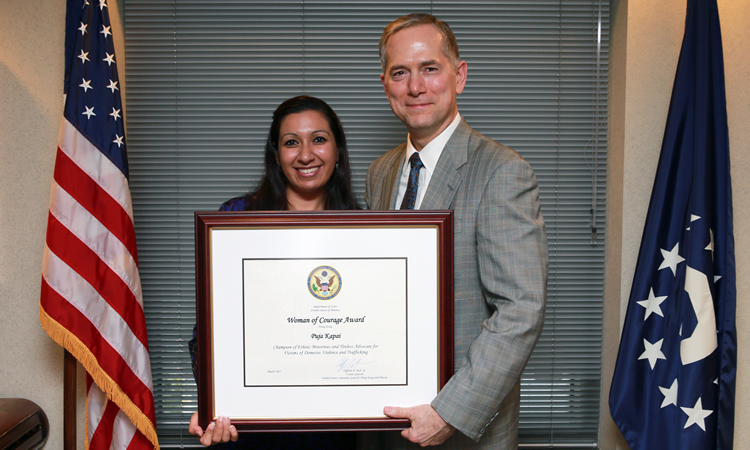 March 9, 2015 - The U.S. Consulate General observed International Women's Day by honoring Dr. Puja Kapai as the 2015 recipient of the Woman of Courage Award for Hong Kong. The U.S. Consulate General located at 26 Garden Road, Hong Kong, will be closed on Monday, February 16, 2015, in observance of President’s Day. The U.S. Consulate General located at 26 Garden Road, Hong Kong, will be closed on Monday, January 19, 2015, in observance of Martin Luther King, Jr.’s birthday.